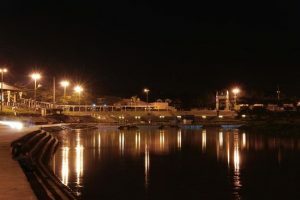 Marikina River Park | JustRunLah! 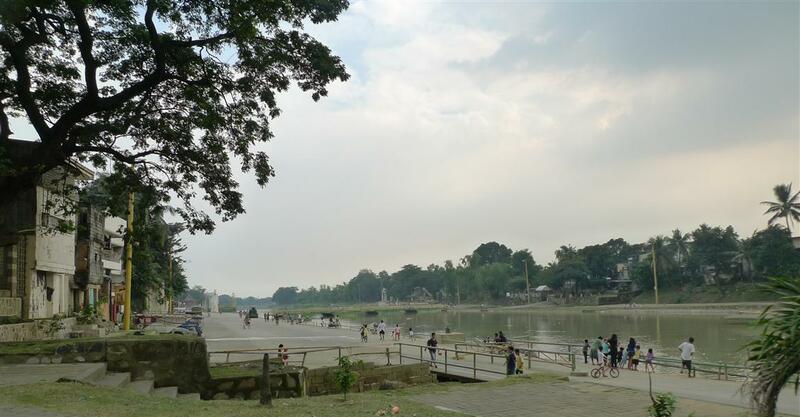 Run along the 11km stretch of the Marikina River. Being the biggest recreational park in town, this urban park is very popular for outdoor activities – from jogging to cycling to even camping. 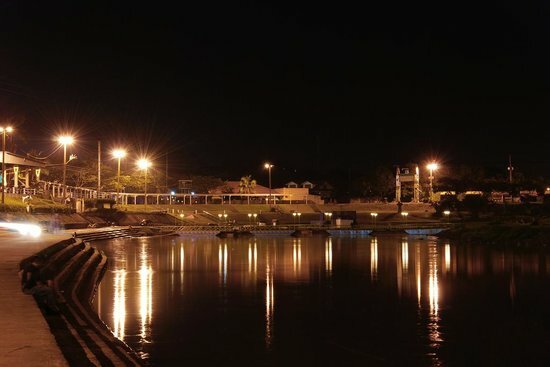 Running along the riverbanks and through villages will make your weekend LSD more interesting.